Spring 1940. 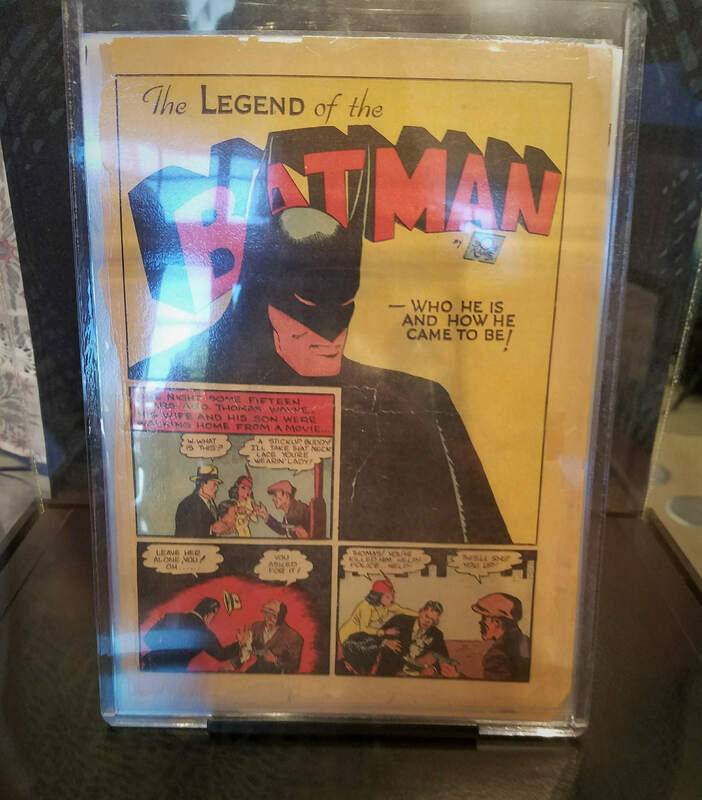 Making his appearance in Detective Comics #27, this first issue of Batman’s own title marks the first appearance of both The Joker & Catwoman. Bathammer. When Gotham City is frozen over, it’s time to call in your ice-handling backup- the Bathammer! 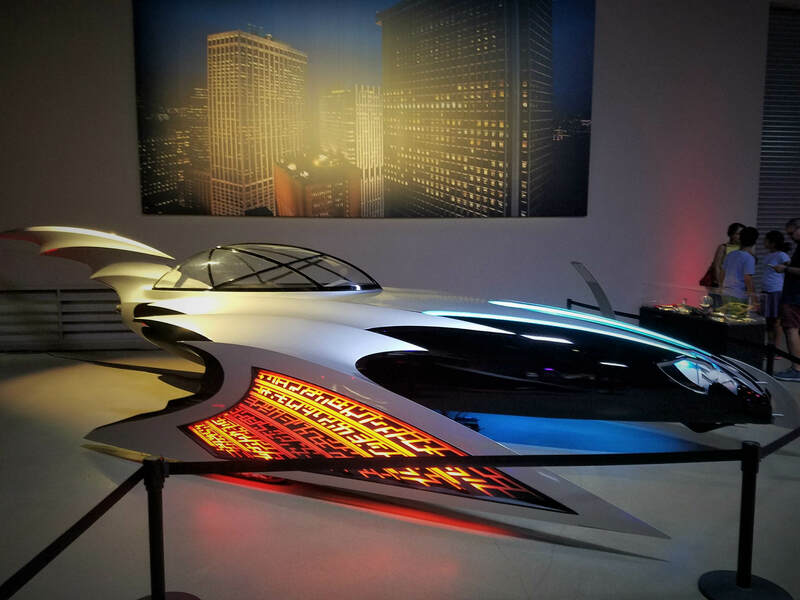 With 3 meters of wingspan, the added stability to this Bat-inspired snowmobile lets the caped crusader fight crime even in the coldest of circumstances. The vent work in the design was indirectly lit so it appeared to glow blue on screen. Joel Schumacher helmed the next two Batman films, with Tim Flattery designing the Batmobile for Batman Forever. 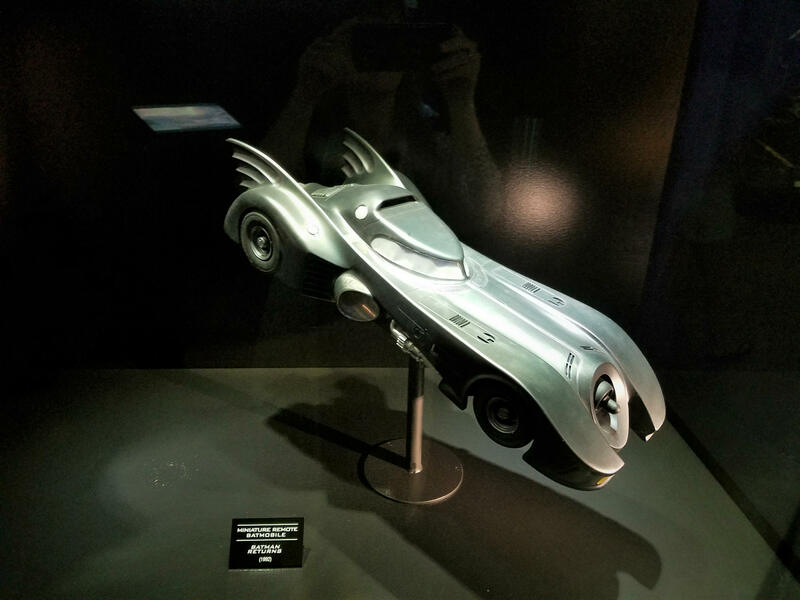 Using a Chevrolet 350 ZZ3 high-performance motor, the Batmobile came to life with a brand new look and feel. 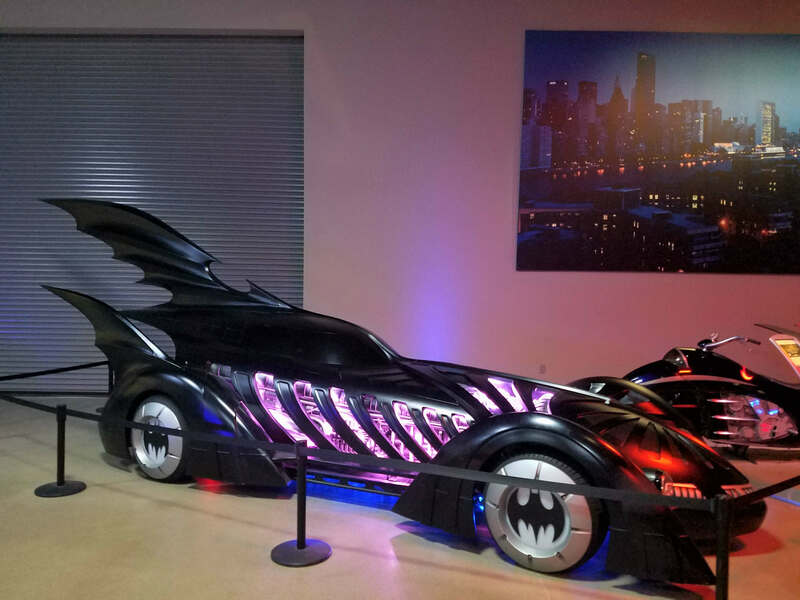 Its design is also inspired by bioluminescent sea creatures, as well as both Tim Burton and George Barris’ Batmobiles. Batblade. As Batman and Robin head off to fight Mr. 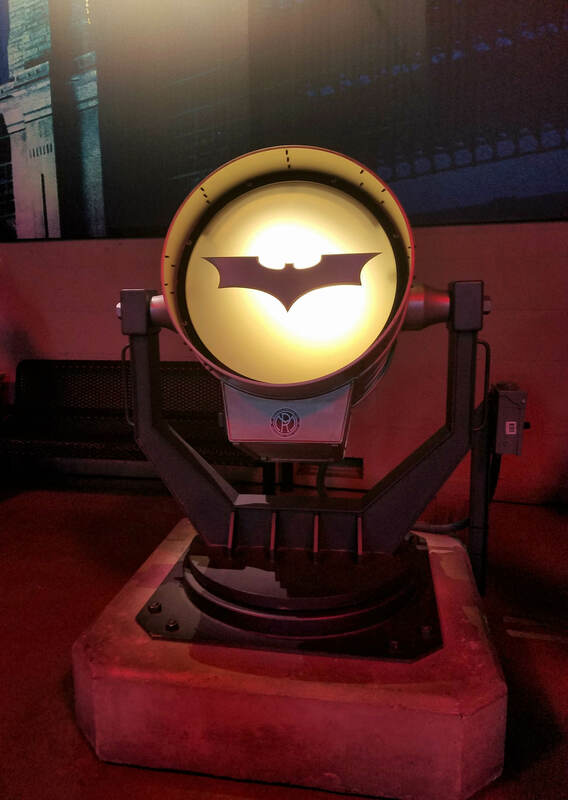 Freeze, we also see Batgirl on her very own Batblade! 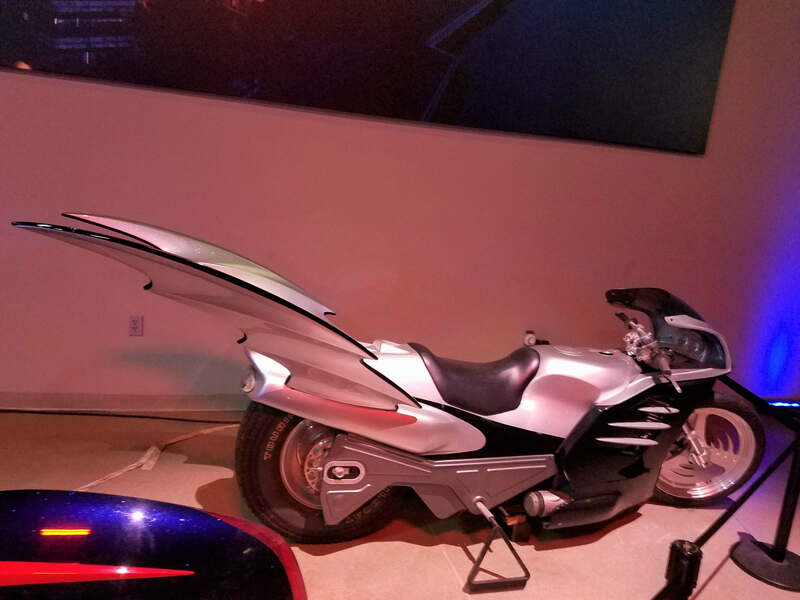 Developed from a drag racing bike, Production Designer Barbara Ling added a neon Bat-logo to the front of the bike, maintaining the bright, comic book feel of the film. 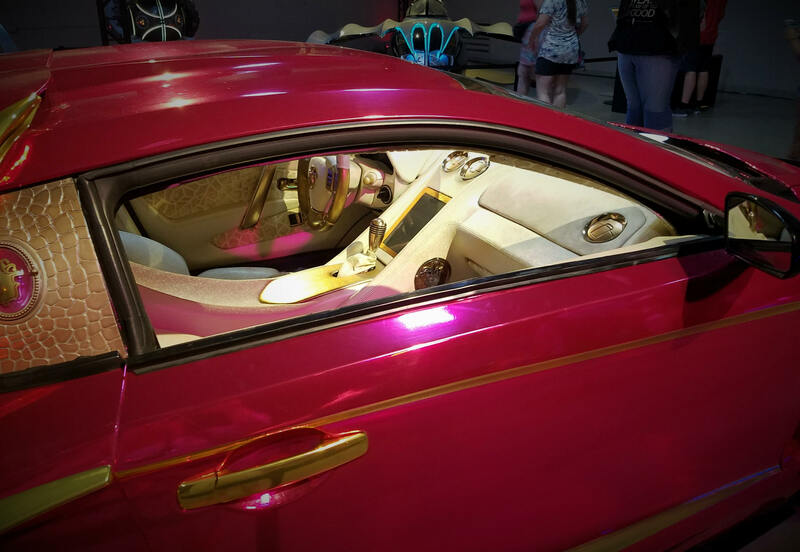 Custom made by Vaydor Bodykits, an autoshop operating in Florida, providing custom, fiberglass kits, machine parts and gears for the Infiniti G35 Coupe. 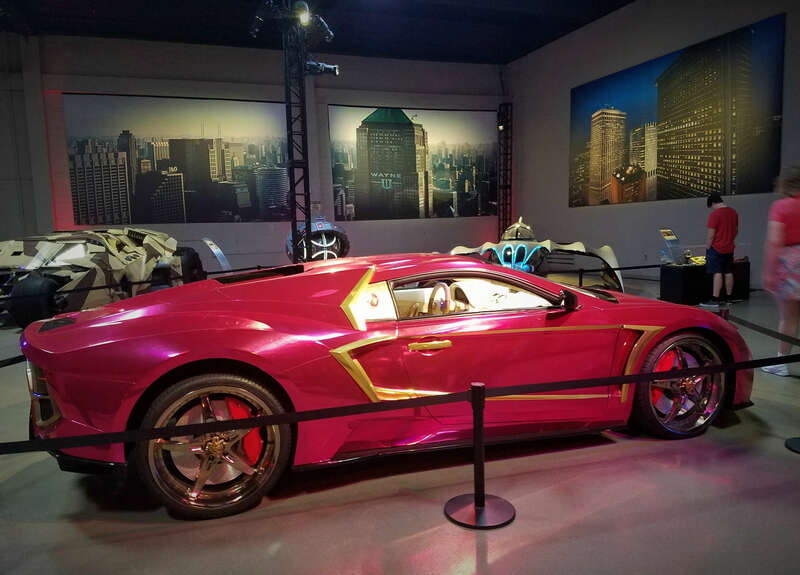 The custom Vaydor kit seen in the film was designed by Matt McEntegart and you can order one too (provided you drive an Infiniti)!